Title: DOMUS. No 650. 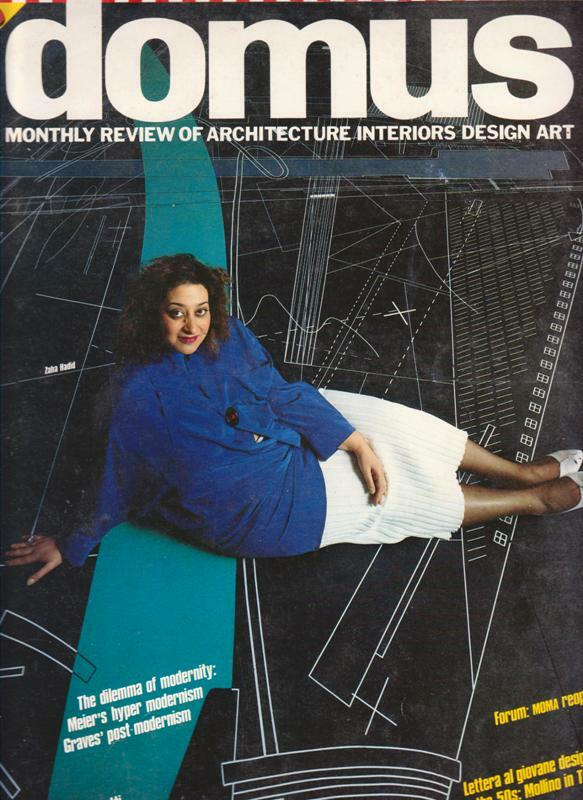 Monthly review of architecture interiors design art.